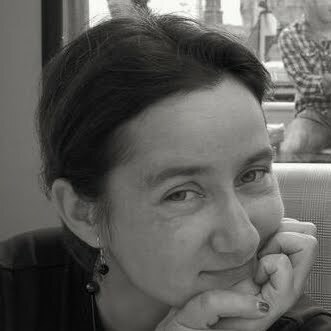 First is a quick thank you to Joana - she helped me set the blog in a new way so that I can add photos! Claudia, Joana, Sofia, Nicolas and I ! We are having fun! It was a great year (2005) living with you in Urbana, IL! 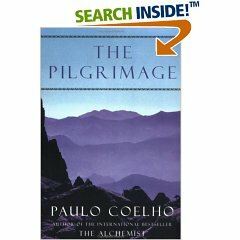 Do you happen to own a copy of Paulo Coelho's 'The Pilgrimage'? Yes, just like the one shown on the left! Have you ever paid attention to the side of the book? No? I haven't either until tonight, when it just so happened that under the sadness of the moment I had lost my life direction and said...WHATEVER!!! Yes, look at your copy of the book and I'm sure some of you will find 'The Pilrimage', instead of 'The Pil[G]rimage'!!! Quite a coincidence may be, but yes, one has to alsmot give up on everything one believes or expects to see in order to see the world with new eyes!